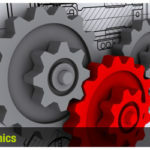 In this article we will study about what is engineering mechanics and its types. For an engineer the knowledge of engineering mechanics is essential in order to take his job skillfully. Almost in every field it is used, whether you take automobile industries, defence, aerospace, medical science etc. 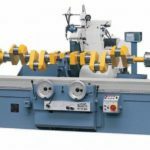 Engineering mechanics is the branch of science in which it deals with the laws and principles of mechanics, and their application with the engineering problems. For an engineer the knowledge of engineering mechanics is very essential. 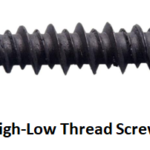 It helps an engineer in planning, designing, and construction of various types of structures and machines. If an engineer study engineering mechanics in systematic and scientific manner than he can take up his job more skillfully. 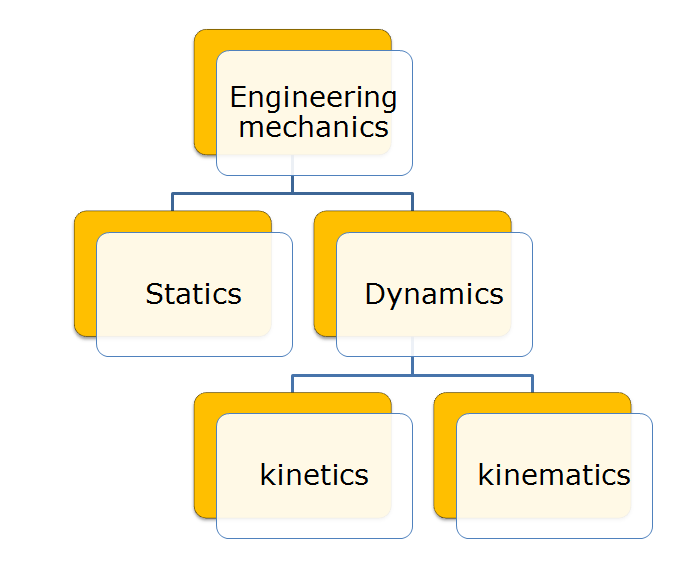 Engineering mechanics is divided into two parts, first one is statics and second one is dynamics. 1. Statics: It is the branch of engineering mechanics which deals with the forces and their effects on an objects or a body at rest. For example, if we have an object or a body at rest and we deals with the forces and their effects that are acting on the body, than we are dealing with static branch of engineering mechanics. 2. Dynamics: It is the branch of engineering mechanics which deals with the forces and their effects on the bodies which are in motion. 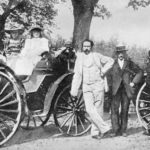 For example, if we have a body which is motion and we are dealing with the forces and their effects on the moving body than we are dealing with dynamics branch. (i) . Kinetics: Kinetics is defined as the branch of dynamics which deals with the bodies that are in motion due to the application of forces. (ii) . 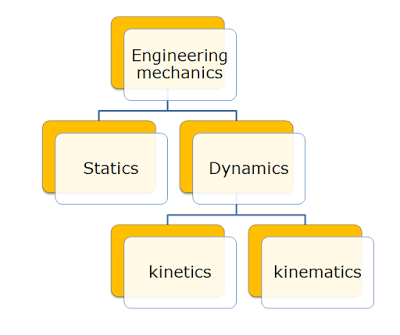 Kinematics: It is defined as the branch of dynamics which deals with the bodies that are in motion, without knowing the reference of forces responsible for the motion in the body. 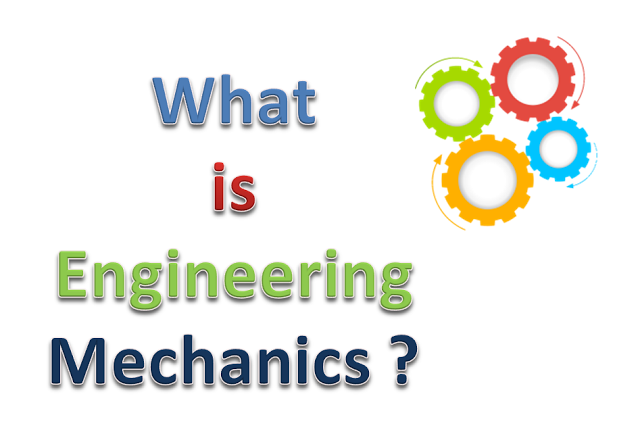 This is all about what is engineering mechanics and its types. If you find anything missing and incorrect than comment us. And if you find this article informative, than share and like us on Facebook. 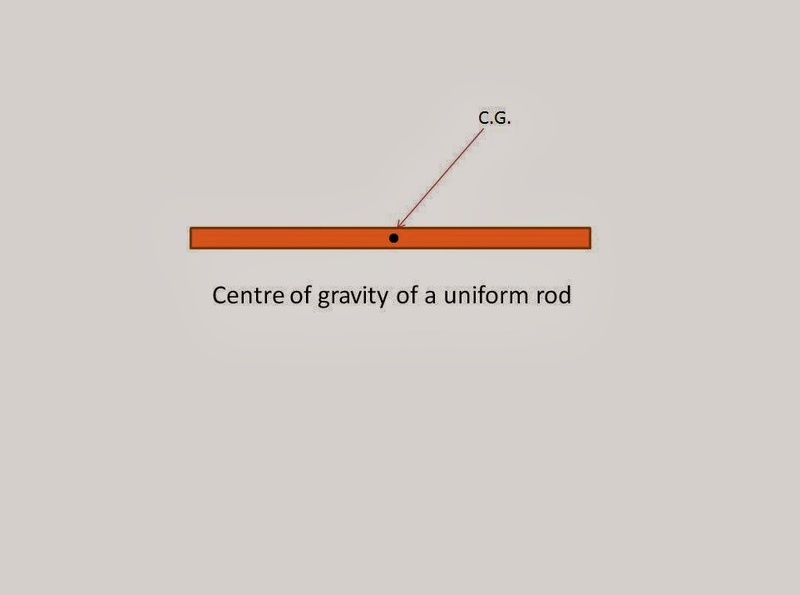 What is Centre of Gravity and Centroid of a Body?